The year 2016 has been a year of a see-saw for the manufacturers. While the year started with the Auto Expo, which showcased many new models for the Indian industry, the market faced a slowdown towards the end because of the demonetization in India. Here are interesting facts about the auto manufacturers in the year 2016 that will tell you more about their performance. The top spot is as usual reserved by Maruti, the brand sold over 13,94,972 units of their vehicles in the 2016 calendar year. The company saw a growth of 8% during 2016. Newly launched Vitara Brezza helped the cause while their premium car, Baleno also maintained decent numbers through the year. Maruti has top-selling cars in the country like Alto 800, WagonR, Swift and DZire that keeps the outflow of cars very high. Maruti just launched the Ignis in India and the company has garnered over 10,000 bookings in just a few days. Maruti is scheduled to launch the Swift and the DZire later this year, which will bring in larger volumes for the brand. Maruti has top-selling cars in the country like Alto 800, WagonR, Swift and DZire that keeps the outflow of cars very high. Maruti just launched the Ignis in India and the company has garnered over 10,000 bookings in just a few days. Maruti is scheduled to launch the Swift and the DZire later this year, which will bring in major volumes for the brand. The Hyundai is the second largest manufacturer in India The South Korean brand sold 5,00,537 units of vehicles in the 2016 calendar year. Hyundai Creta acted as a catalyst to Hyundai’s sales figures. While cars like Grand i10, Elite i20 kept the boat floating for the company. Hyundai will bring in their new Grand i10 soon. 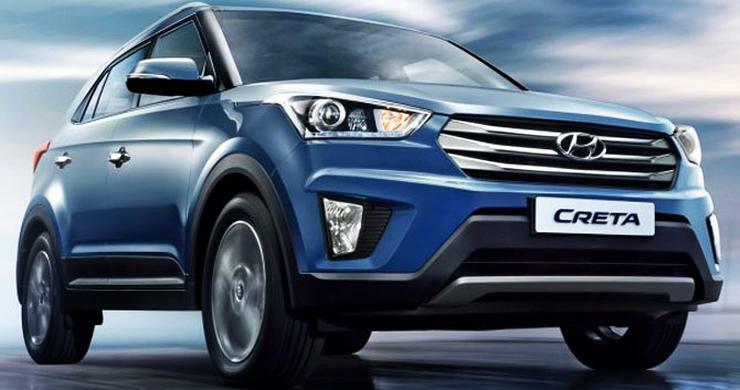 Also, the company will be launched the refreshed version of the Creta later this year. Mahindra and Mahindra’s sales swelled by 8% in 2016, and the brand sold 2,42,766 units of vehicles in 2016. Mahindra’s high volume vehicles, the Bolero kept the pace going in 2016. 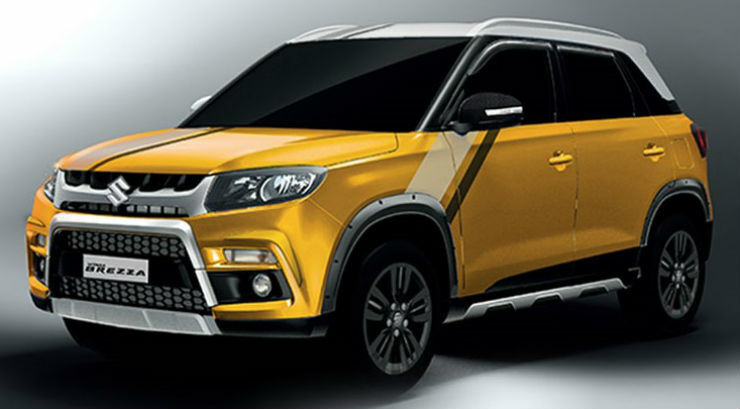 The manufacturer also launched a sub 4-metre version of the vehicle that further added to the sales. Their other vehicles like the Scorpio, XUV 500 and the KUV 100 did a pretty fair job in 2016. Tata Motors repositioned themselves at the spot number 5, displacing Honda. The Tiago did an excellent job to bring in huge numbers to the manufacturer. Tata has recently launched the Hexa, and there are few much-awaited cars from their stable in 2017. The vehicles like Nexon and Kite V will further push of sales figure for Tata in 2017. Honda cars slipped 23% on sales in 2016. Even though the brand launched the refreshed Amaze, Brio in 2016 but stronger competition cars did not allow Honda to gain number in 2016. Honda also launched the all-new Accord Hybrid in India as a CBU but did not gain much momentum in the market. In 2017, Honda will try to revive in the market with the new City and their crossover, WRV. Toyota launched two exciting products in the form of the Innova Crysta and the Fortuner in India. 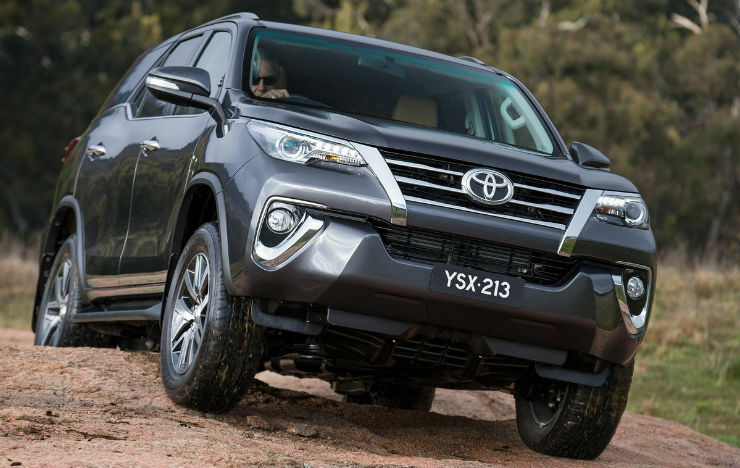 Both the vehicles have helped Toyota to gain good numbers in the market. Toyota lost 4% of sales in 2016 and sold 1,34,149 units of vehicles in 2016. Toyota will bring in the Lexus brand in 2017, but there are no major car launches expected from the Japanese giant this year. The French car maker, Renault turned out to be a major surprise in the market. With the Kwid, the company grew by 146% in 2016 and sold 1,32,235 units of vehicles in India. Renault’s Duster also sold in decent number. Renault is positioned at number 7 in the market right now. 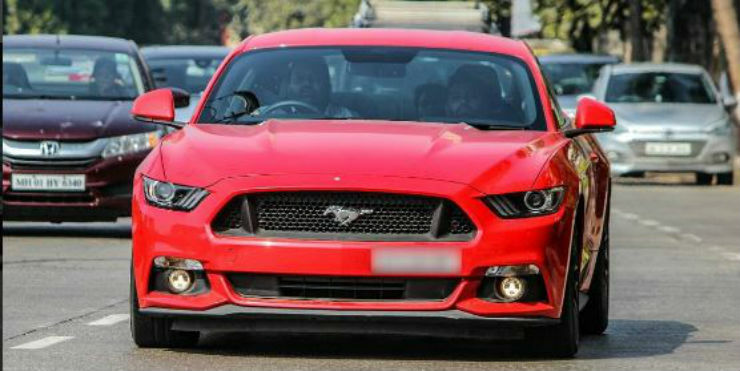 Ford’s new launches like the iconic Mustang and the Endeavour helped them to gain 11% in the market previous year. The American company has been gaining good numbers from the domestic sale, but the exports remain their high points in India. Ford sold 86,460 units in India. Their budget cars like Figo and Aspire are not getting much attention on the road despite being one of the best models in the market. Nissan is at 9th position in India with 53,734 units sold in 2016. That’s a jump of 31%. Nissan’s low-cost arm Datsun did a pretty amazing job in gaining numbers in the market. The Redi-Go has been the star performance for Nissan-Datsun in India. Volkswagen which has faced huge criticism for their cheat device around the world is positioned at number 10 spot in India. Even though the company finally launched the iconic Polo GTI to India, their mass numbers came from the Ameo. The sedan version of the Polo is cheaper than the hatchback and also gets better features. Volkswagen may launch the Tiguan in 2017. « Dog causes India’s first Baleno RS crash!